With the weekend fast approaching, we at Clash have you covered for your weekly spur of the moment shopping trip. 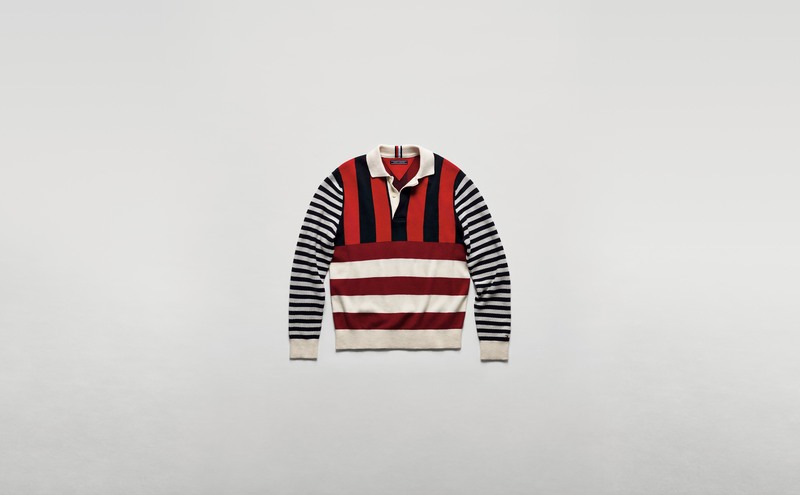 Our must have item is the iconic Tommy Hilfiger Rugby shirt for Autumn 2018. 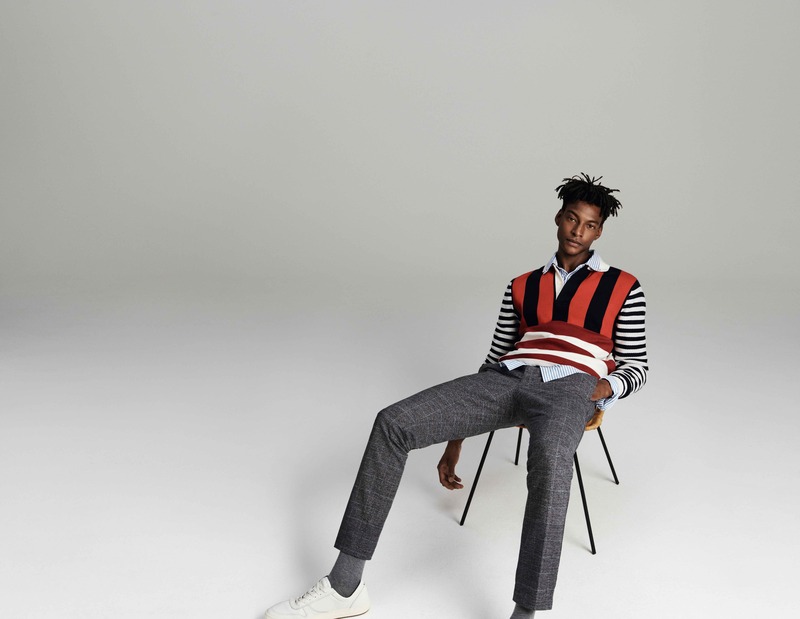 Giving a modern twist on a timeless classic, the shirt has an oversized silhouette and contrasting block stripes in cool classic Tommy colours. 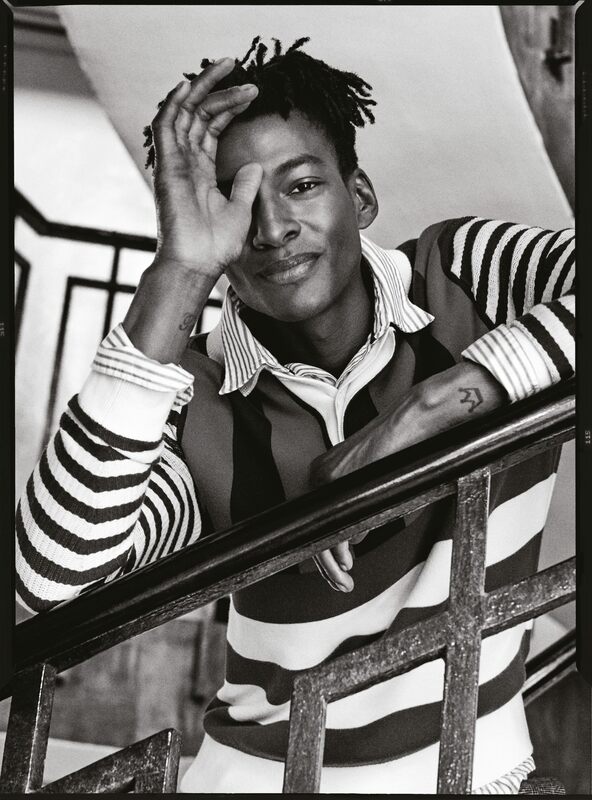 Model turned entrepreneur and one of Tommy Hilfiger’s #IconsOfTomorrow Ty Ogunkova is effortlessly stylisn in the rugby shirt for this season’s campaign. His grown up twist on the classic piece, layering with a pale blue oxford shirt and cool grey suit trousers makes this the perfect piece for a young businessman. 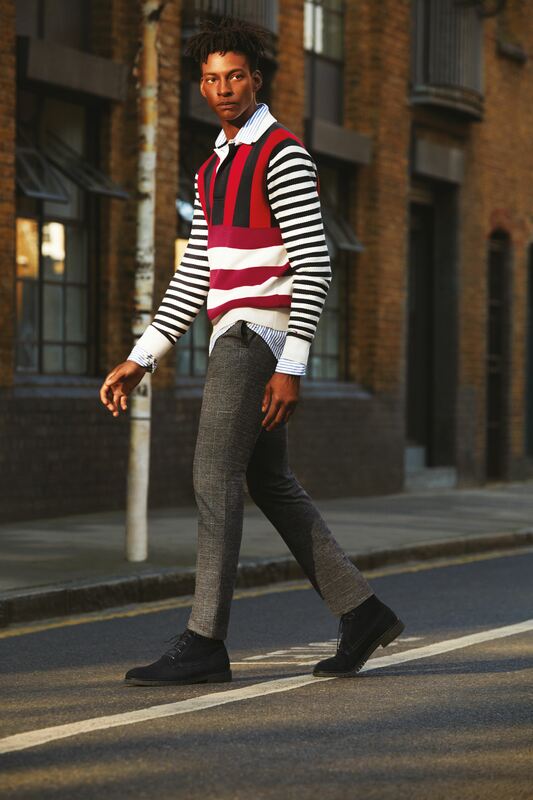 Epitomising style and class, Ogunjova has been around since 2008 and shows no signs of slowing down. 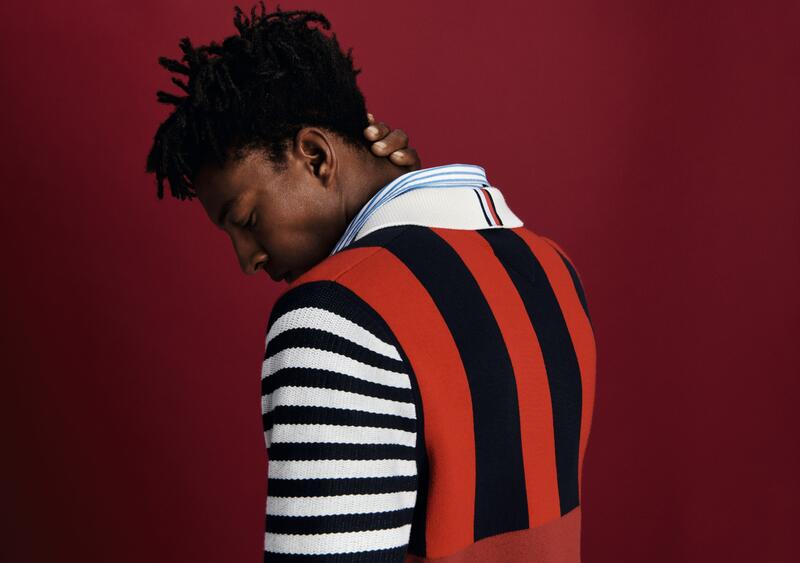 Check out our gallery and the below video from the Tommy Hilfiger Instagram for more.